Need something for your next sporting event? 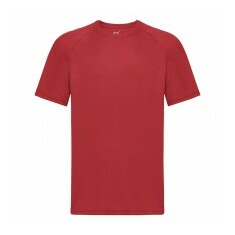 Our customised Sports T-Shirts holds a range of tops from Active Dry material to breathable polyester ones. Whether you’re getting promotional Sports T-Shirts as rewards for finishing the race or kitting out the staff running the event, we have various options available. All of our tops come in a variety of colours and we have a variety of different brands to choose from. 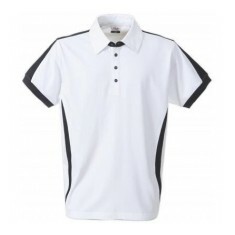 Our branded sports T-shirts are personalised by either printing or embroidering your design and all of the tops have various different positions in which you can brand them. 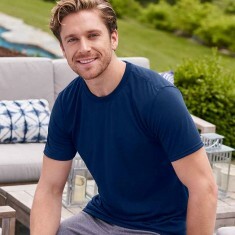 Made with a stretchy material that has moisture wicking properties, our branded Active by Steadman Sports T-Shirt is great for if you’re going to be running around at your next sporting event to keep you cool. Available in both a mens and womens fit and 9 colour variations to help make sure everyone has a suitable fit. Alternatively, our personalised AWD Sports Performance T Shirt is made from 100% polyester and is available in 30 different colours. Want to check out the quality for yourself? Simply add one to your basket and click the sample button! Active Dry material. Mens & ladies fit available. Stretch fabric. 9 colour choices. 100% polyester. 153gsm. 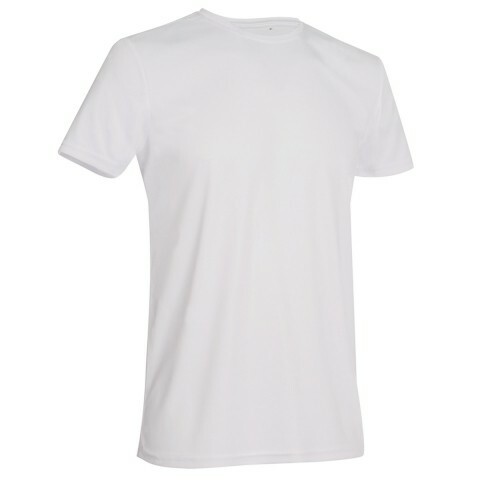 Breathable material - ideal for branded sports t-shirts. Made from 100% Polyester for moisture wicking and quick dry performance. 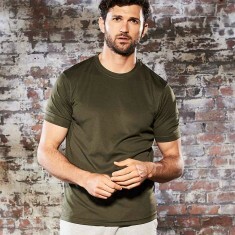 Sport..
Made from 100% Polyester for moisture wicking and quick dry performance, this ..
Made from 100% polyester in a textured fabric with inherent wickability. Self ..
Self fabric bound neck, raglan sleeves with flatlocked stitch. Twin needle sle..
Retail quality style. Flat lock stitching. Raglan sleeves. 17 colour choices. Ladies & children's sizes available. 60% cotton 40% polyester. Unisex collar jersey with inserts at body and should..